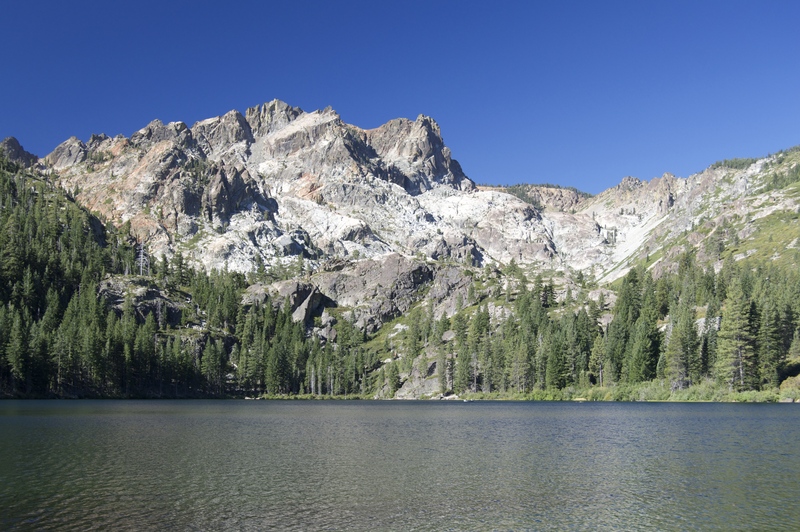 Somewhere beyond the Sacramento Valley, north of Lake Tahoe, exists a remote mountainous land of lakes and valleys, where the Sierras converge on the Cascades. 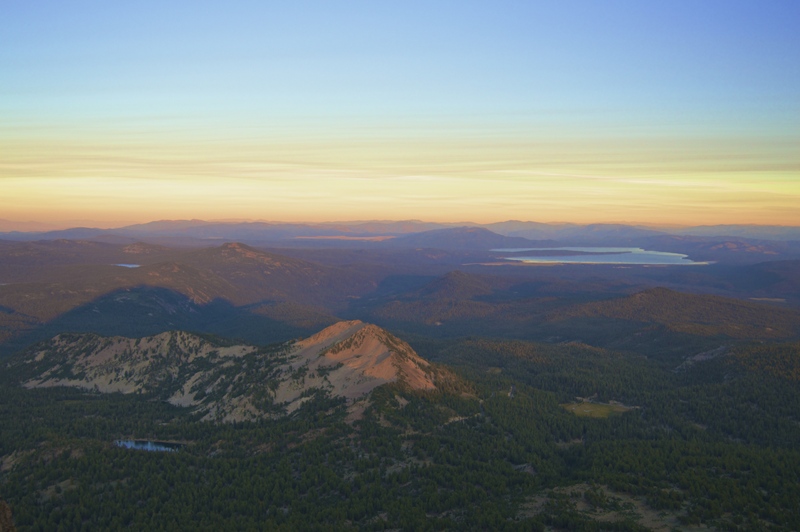 People often come here often for glimpses of geothermal activity at Lassen Volcanic National Park (from which the picture was taken above), or perhaps for some boating and recreation on Lake Almanor (pictured above in the distance). Beyond these two tourist hotspots, this region is largely ignored. 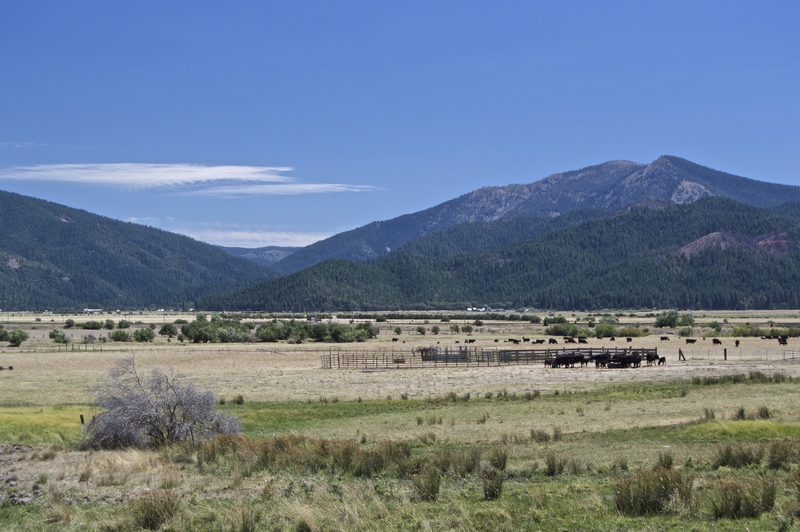 What remains between parks and lakes are stretches of forested mountains and valley meadows, from which ranchers and loggers make a living. 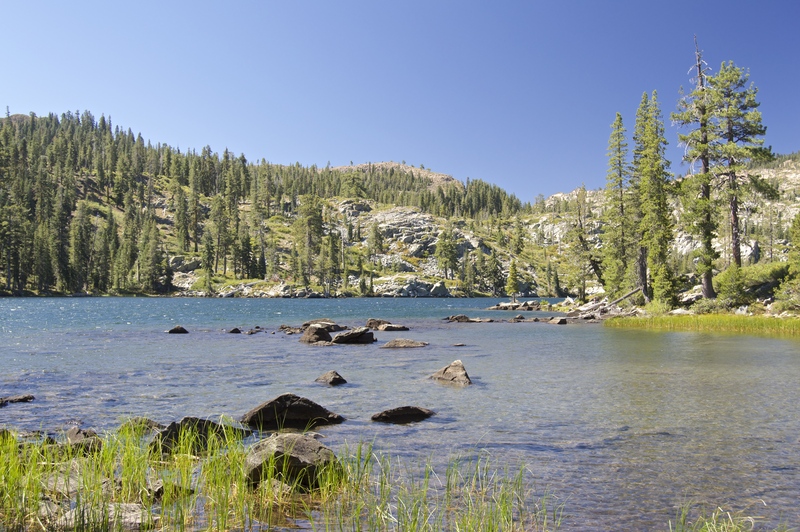 South of Lassen, in the southern end of Plumas County and northern Sierra County, is the Lakes Basin, where dozens of lakes dot what appears to be a High Sierra landscape, yet several thousand feet lower and accessible by highway. 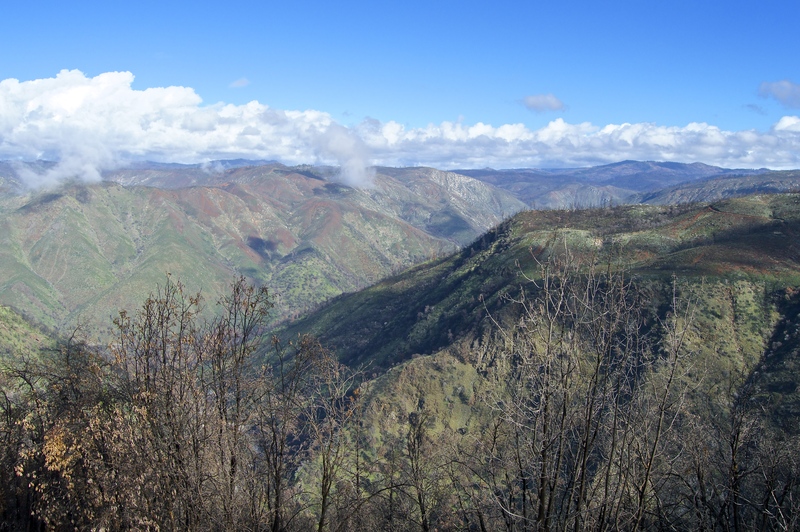 It’s a remarkably beautiful area with easy to moderate hikes, although the local towns seem frighteningly abandoned, especially the county seat of Sierra County, Downieville, which boasts a population of several families. People often take their boats to the larger of the lakes to enjoy a Sierra boating experience a little more off the beaten path than Lake Almanor or Lake Tahoe. I would argue it’s a little more intimate. For instance, here at Sardine Lake, you can boat right beneath the Sierra Buttes. 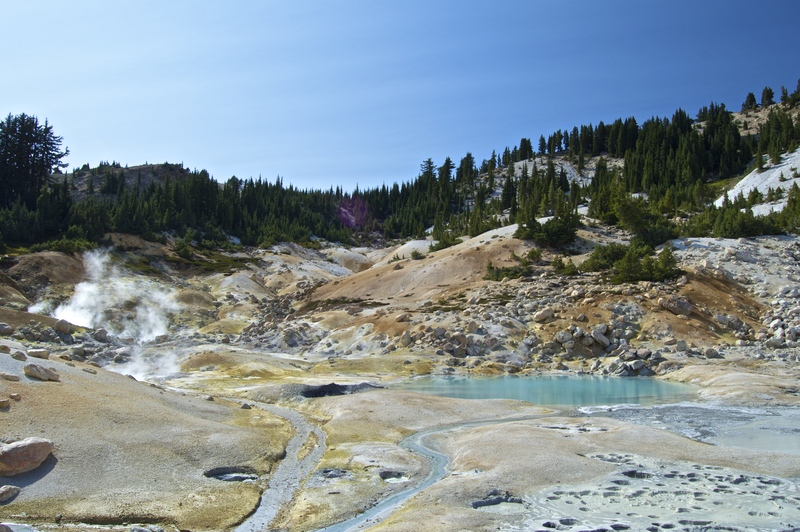 But if you’re into something a little more unique and exciting than a bunch of tall rocks and big puddles of water, you might want to stick to Lassen Volcanic National Park, where you can explore geothermal activity in one of the stinkiest environments this side of Yellowstone. Enjoy it as long as you can stand Mother Earth farting right in your face. 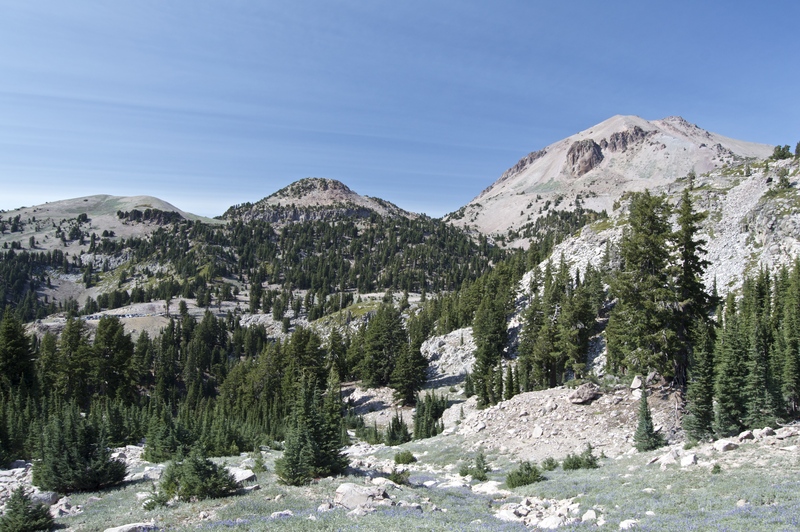 Or you can spend your day hiking up the southernmost volcano of the Cascade Mountains: Lassen Peak. There’s something for everyone here (except the beach bums). Fun Fact: Mount Lassen isn’t in Lassen County, it’s in Shasta County. Mount Shasta isn’t in Shasta County, it’s in Siskiyou County. This past weekend brought me to Lake County, California, where my initial reaction upon arrival was: What the hell is a lake doing down there? That there is Clear Lake, so named for its greenish hue. Clear Lake, the centerpiece of Lake County, could be the oldest lake in North America, according to some geologists as well as the hopes and dreams of its struggling tourism industry. The lake rests on a series of fault lines which push the bottom of the lake down at the same rate at which it fills with sediment, ensuring the lake’s unusual longevity. Clear Lake, or as my father likes to call it, Blue Collar Lake Tahoe, is shockingly the largest natural lake wholly within California. I say “shockingly” because it rests in the mountains behind a rain shadow in an arid chaparral environment with no major river inlets. 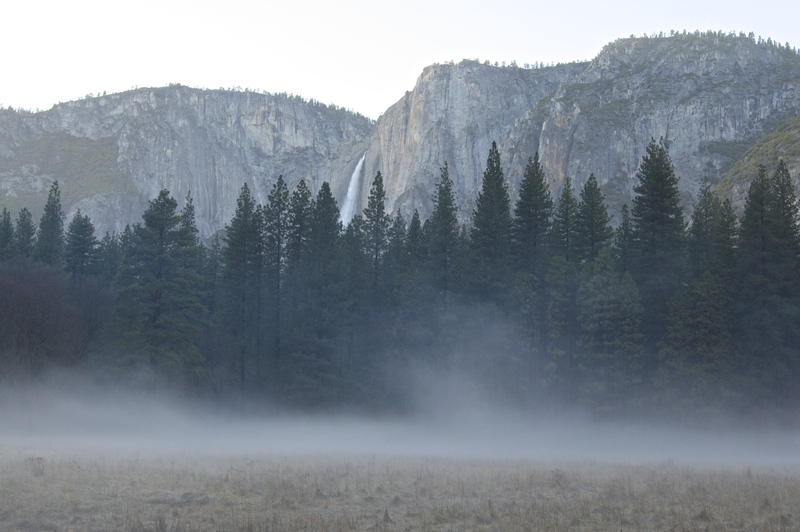 There is no snow pack as there is with the Sierra Nevada, and summers typically have temperatures at an upwards of 100 degrees Fahrenheit. 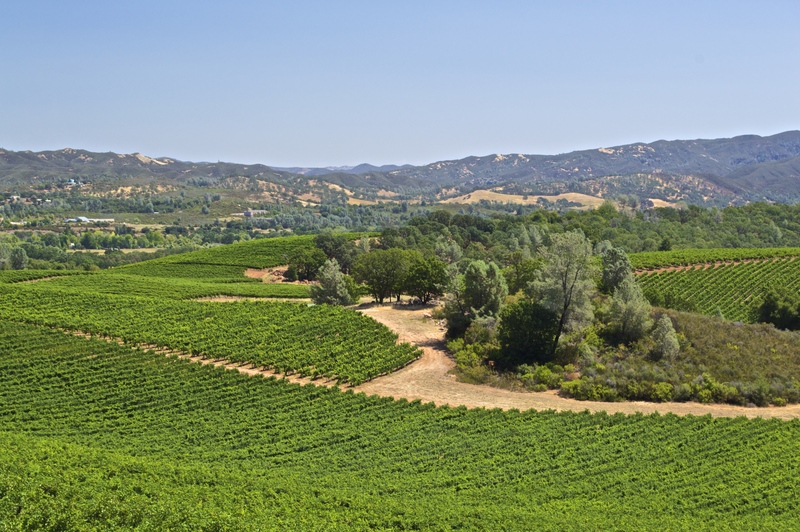 Not to mention, it is surrounded by wine country, whose cash crop is notorious for excessive water use. How a lake ever existed there in the first place is beyond me, let alone how it continues to survive humanity. 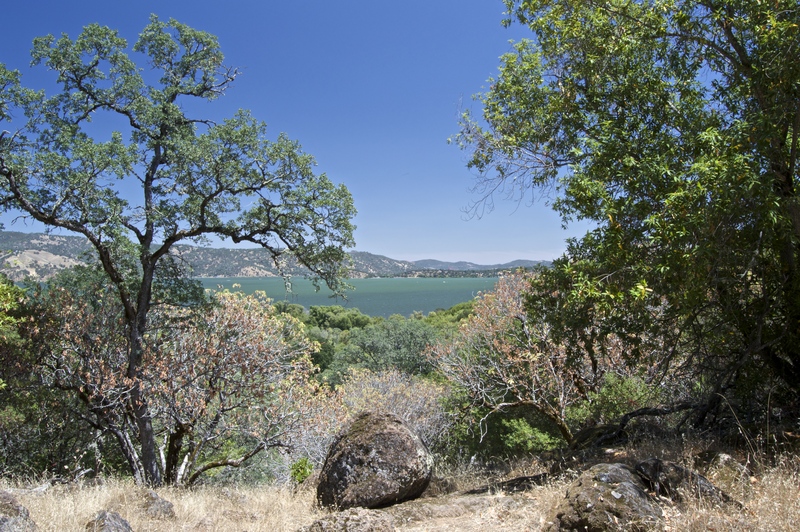 But alas, there Clear Lake sits in Lake County, north of the Bay Area and west of Sacramento. As far as I can tell, most of the state is oblivious to its existence. It is nearly impossible to get to by accident, and it isn’t on the way to anything, nor does it have the recreational appeal of Sierra lakes, whose glacial waters promise a crisp, refreshing alternative to Clear Lake’s warm, murky, mercury-laden shores. 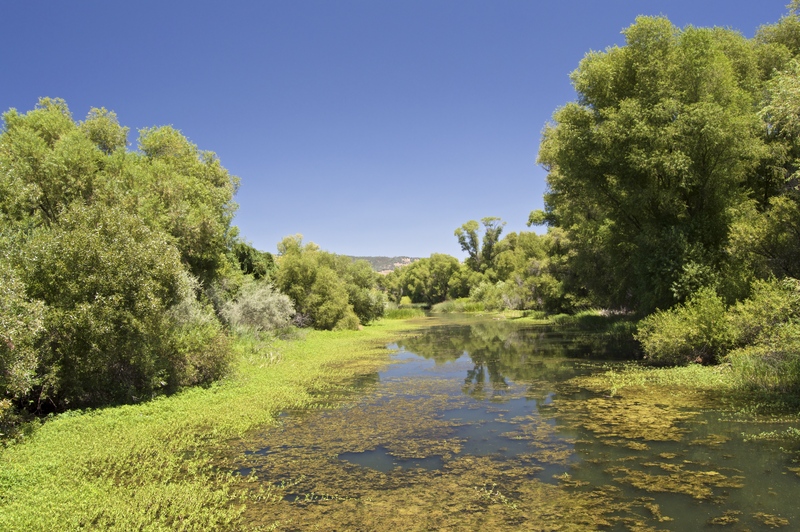 Lake County also boasts of meadows, for those of you who enjoy the meadow experience. Culturally, Lake County is peculiar to me in the sense that it felt almost more like Texas than it did California. In general, Californians spend their leisure time in a hurry: bike ride in the AM, get coffee at 11:00, lunch, yoga from 1:00-2:00, read novel from 2:00-2:30, sit under tree from 2:30 to 2:45, and so on and so forth. At the end of the day, the day off was more stressful than a day of work. In Texas, people are content to grab a six pack, head to the shore, and drink all day under the sun. Which is precisely what I saw at Clear Lake. But I think what took me most aback about Lake County was my inability to categorize it with another part of the state. It isn’t Bay Area: it doesn’t have that liberal cultural influence, nor does it revolve around “disruptive” technologies and young entrepreneurs talking about their startup ideas. It isn’t the North Coast: it’s not covered in Redwoods and inhabited by the aging flower children of the 60’s growing pot in their vegetable gardens. It’s not the Central Valley: it’s generally homogeneously white with no perceptible resentment towards Sacramento politics. And it doesn’t have enough hillbilly conservative unemployed ranchers to be included in the Great State of Jefferson. It’s just it’s own thing with its own people, perched in the Coastal Mountains, oblivious to the rest of the state. Although it does have a quickly growing wine industry. Take that, Napa! It’s a shame that Southern California is known almost exclusively for beaches and movie stars. That region of the state has so much diverse ecology and landscape, it’s no wonder they decided to put the film industry there. You need Italy? Drive up to Santa Barbara. You need the Sahara Desert? Check out Mojave. You want a shot in the Swiss Alps? 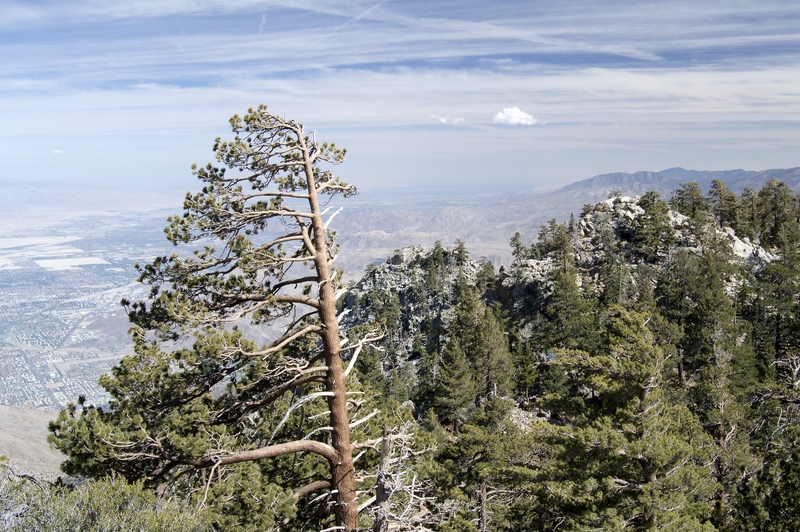 Just go to San Jacinto Peak. Granted, this doesn’t look very Swiss from the base, but if you climb into the mountain, you might find yourself surprised. 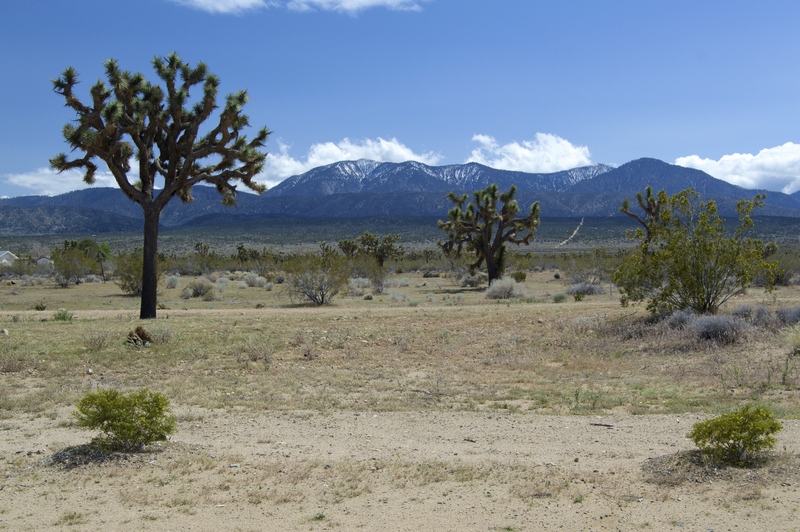 In fact, what you are looking at above is a full array of most of the ecosystems California has to offer, from the desert floor in the foreground, through a temperate and evergreen zone and barely reaching an alpine tundra at the peak. 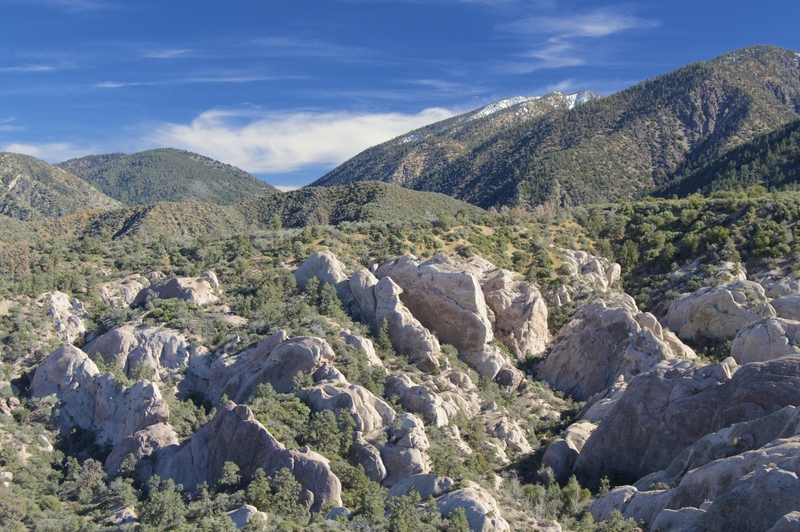 It’s also one of the steepest escarpments in the United States, and the second tallest peak in Southern California. The views are incredible. Here, at around 8,000 feet, you can see the entire Coachella Valley area and Palm Springs down at and below sea level. 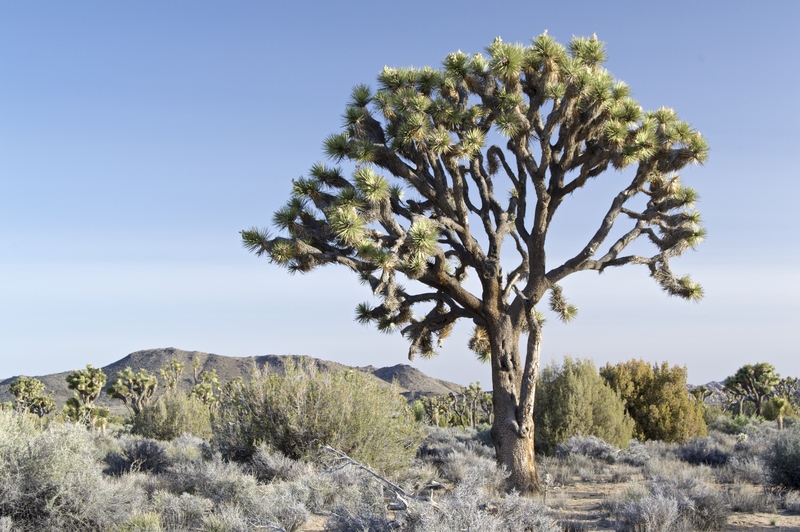 Just north of the Coachella Valley is Joshua Tree National Park. 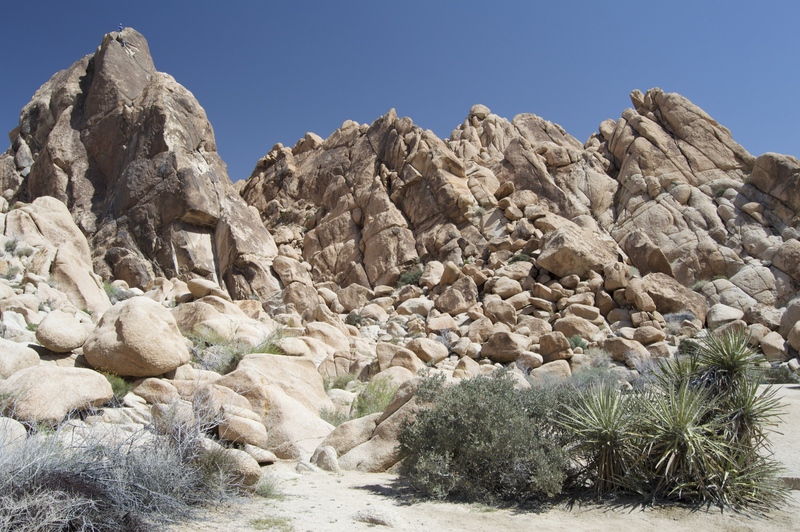 Joshua Tree NP is known for its rugged boulders and wacky trees (not actually a tree, but a yucca). It was as if born from a Dr. Seuss nightmare. It’s a very popular destination for rock climbing. Notice the climbers on top of the mound on the left. And let us not forget those lovely mountainous hills on I-5 driving north of Los Angeles, right outside Santa Clarita. There is a lot I could say about Los Angeles County: It is the most populous county in the country. It contains the City of Los Angeles. It has the highest total number of movie stars and movie star wannabes of any county in the world. 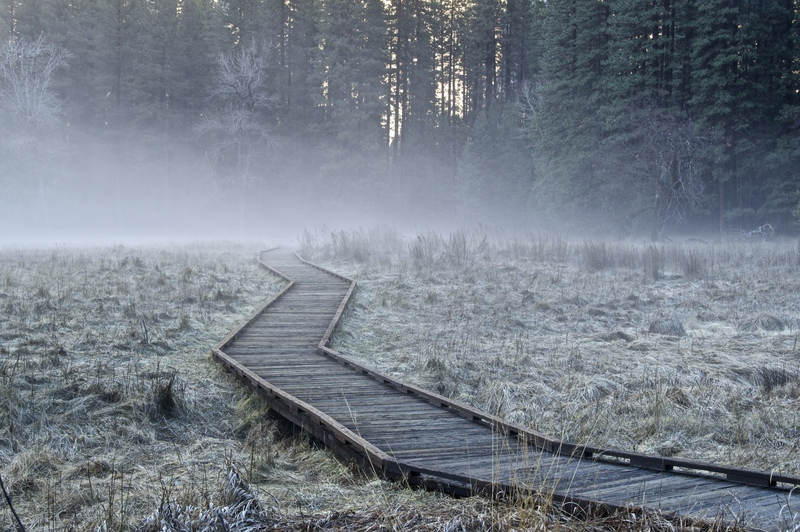 It also has a bizarre and under-appreciated backcountry. 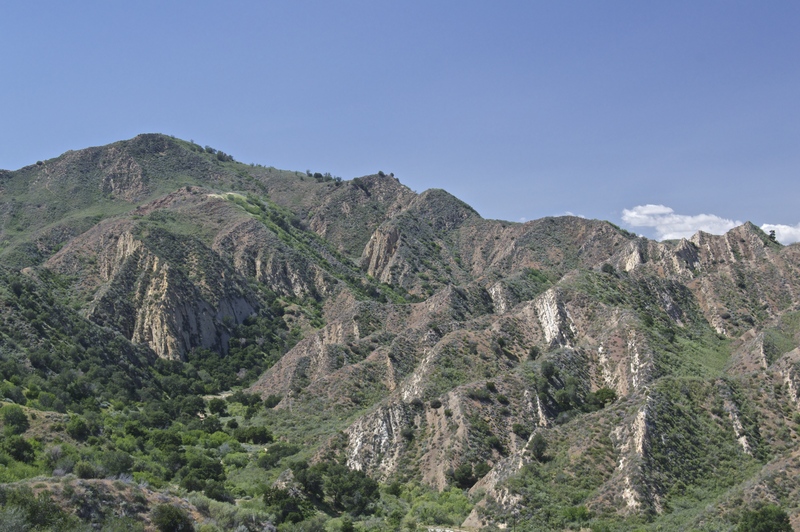 Los Angeles County covers a hugely diverse expanse of land from the Pacific Coast to the Mojave Desert, with the San Gabriel and Santa Monica Mountains in between. 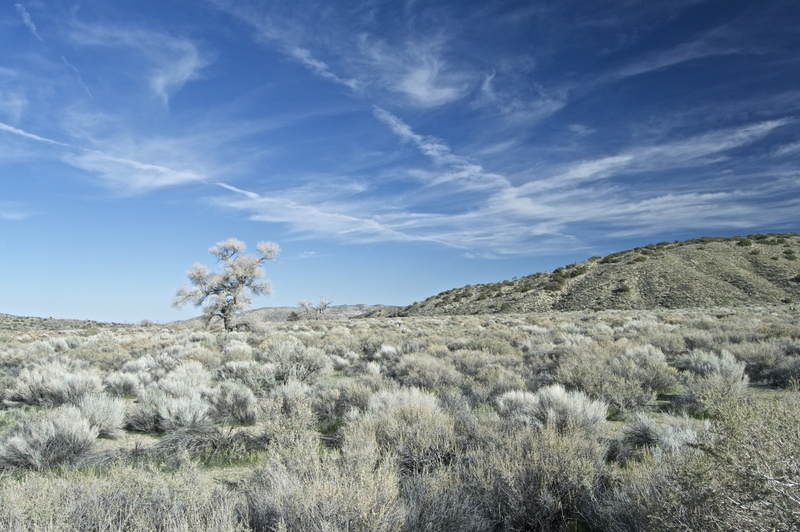 Most Angelenos are probably completely unaware that, a short drive away, they can escape the oppressive smothering crowds of Los Angeles and breath in the fresh, crisp high-altitude air of the Antelope Valley, pictured above. My entry on Los Angeles is woefully incomplete. It has so much more to offer us beyond what the city provides. It will come soon, I hope. 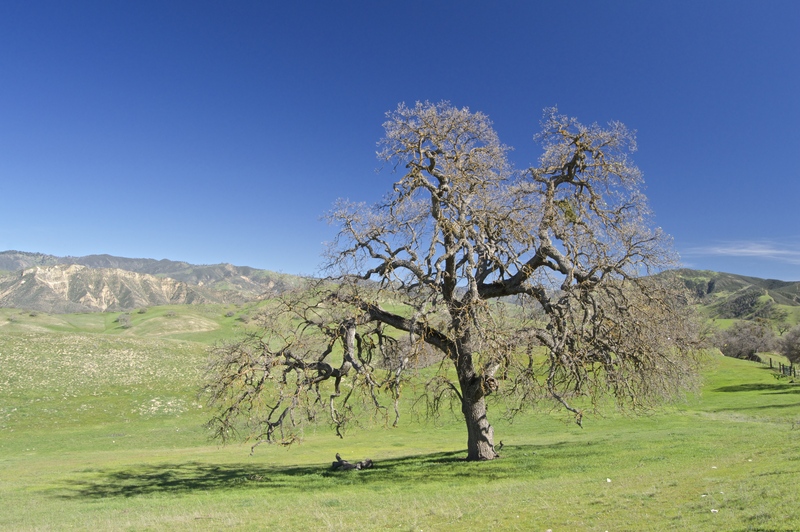 San Benito County might be the prettiest county nobody ever goes to. Somehow, San Benito County is one of those rare coastal counties you can almost entirely avoid on any drive between San Francisco and Los Angeles. Few people live there, and other than a brief moment on US-101, you really have to go out of your way to explore it. 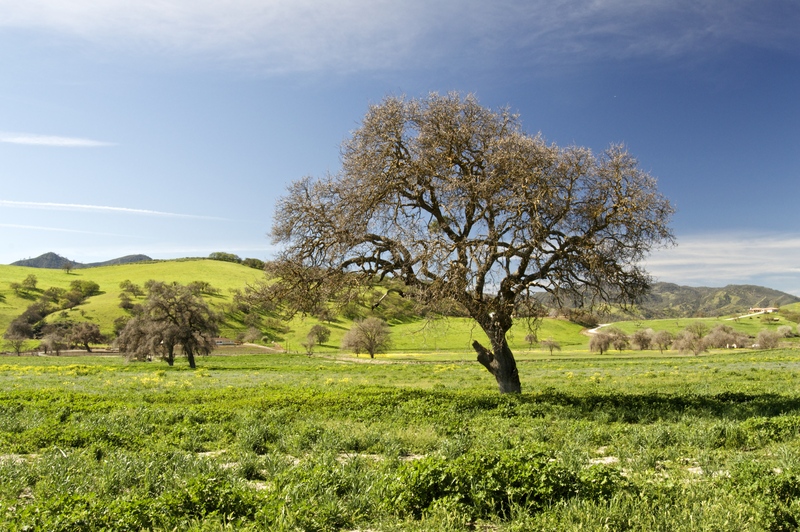 San Benito County has two claims to fame. 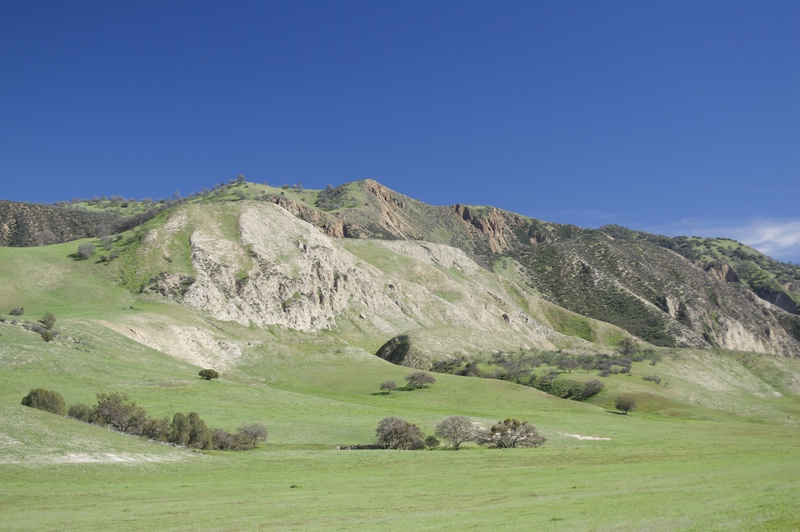 First, it’s home to Pinnacles National Park. Second, it’s home to Hollister, California, made famous by the clothing brand that has absolutely nothing to do with Hollister, California. At one point, Pinnacles used to be a National Monument. It was upgraded to a National Park as a tourism ploy to get more people to visit Hollister and the interior Central Coast. There is literally no other reason. I mean, it’s pretty enough. 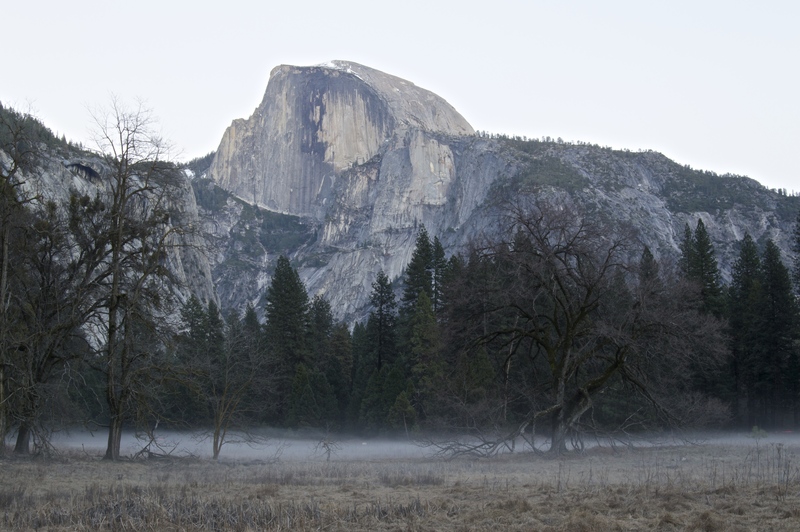 But should National Parks just be “pretty enough”? Finally, the Central Coast gets to say, “Hey, we have a national park now.” And only the crickets reply. Now, truth be told, these hills, like most of the state’s grassland, are only green for about three to four months out of the year, between December and March. It is during this time that the trees lose their leaves. 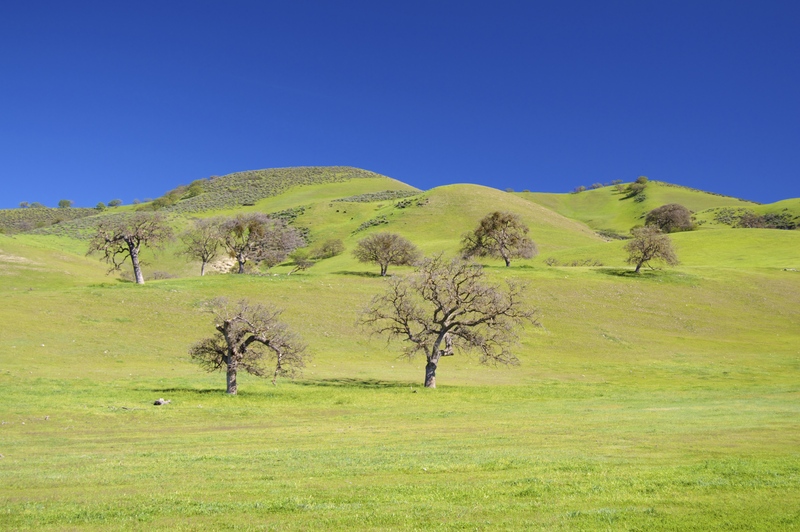 So, the sad irony of the California landscape is: you will never have green hills and green trees at the same time. You will either have green hills and barren trees (winter), or you will have green trees and brown hills (the rest of the year). 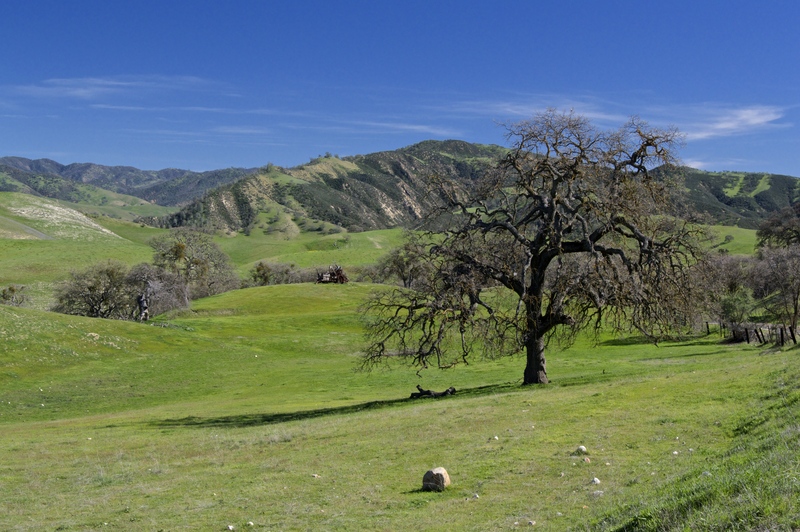 So let’s celebrate these green, rocky San Benito hills with another picture. This more resembles the type of landscape in Pinnacles anyway. And another tree for good measure. Can’t get enough trees. It’s actually the same tree from above. Shhhh! Don’t tell anybody! 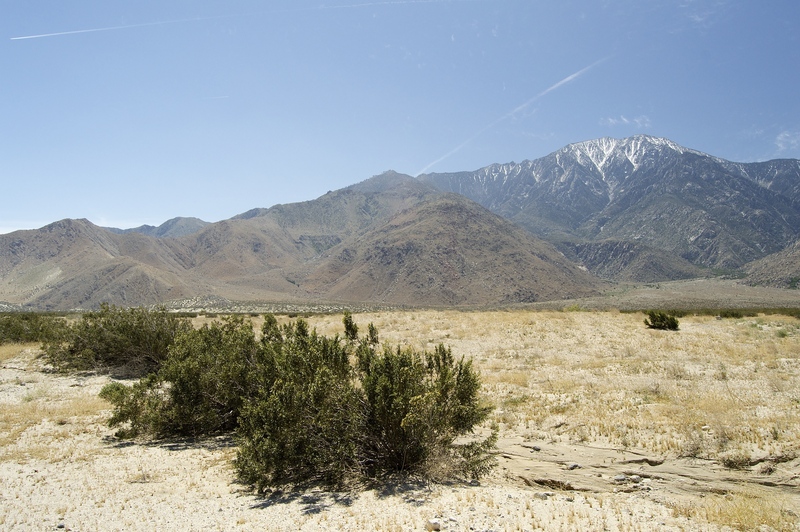 One geographical feature of California that has always fascinated me: the Sierra Steppe. 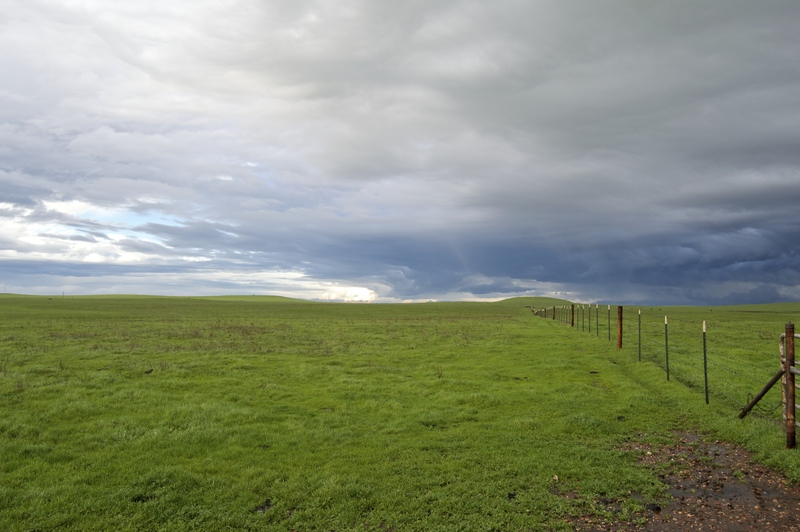 As far as I know, there is no accepted name for the large expanse of grassland between the Central Valley and the Sierra Foothills. 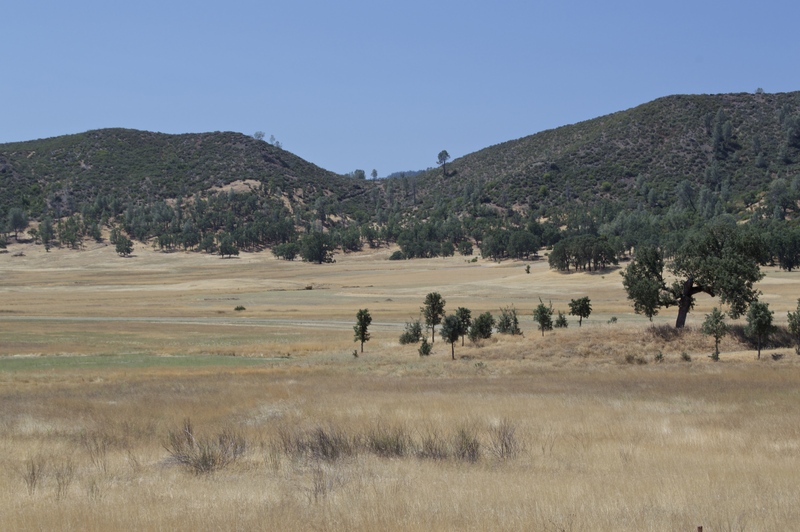 Perhaps it exists as an undeveloped continuation of the Central Valley. It’s as if we forget it exists, forever blocked out of our memories on our drives from the West to the East. But alas, we all must drive through it before reaching the mountains. I love this stretch of land that claims nothing, evokes nothing, declares nothing, desires nothing. It is a humble stretch of useless soil, a rare untouched virgin pastureland about where cows dream. A purgatory that is neither farm nor forest, neither flat nor hilly, neither hospitable nor unkind. Merely blank. 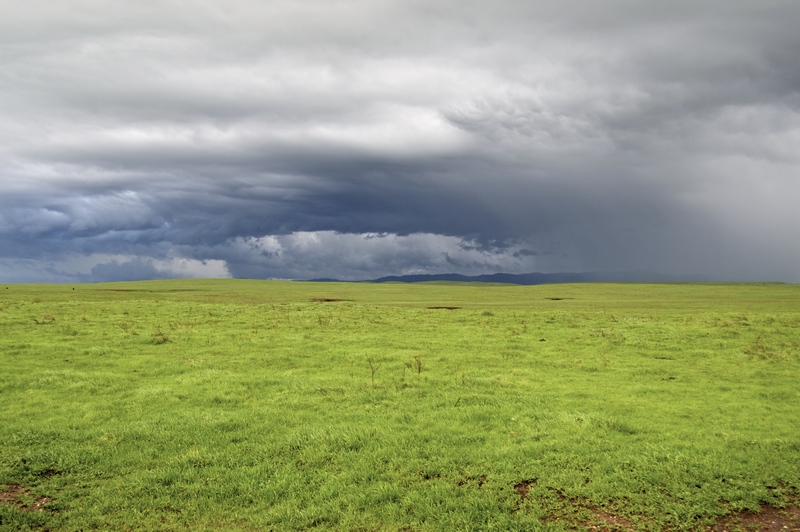 I should confess: this stretch of grassland is only green during the winter rains (a common theme in this state). Usually, it is a golden brown. Perhaps in the summer, I will visit again and post a brown picture, but in the meantime, have another green one. So much of the state exists to many an individual as an evil expanse of nothingness between where one is and where one wants to be. That is the story of this Sierra Steppe, as it is also the story of much of the Sierra itself. Between the farms of the Central Valley and the ski resorts and national parks of the High Sierra exist not only this remote, empty grassland, but also a lot of mountain nobody seems to care about.